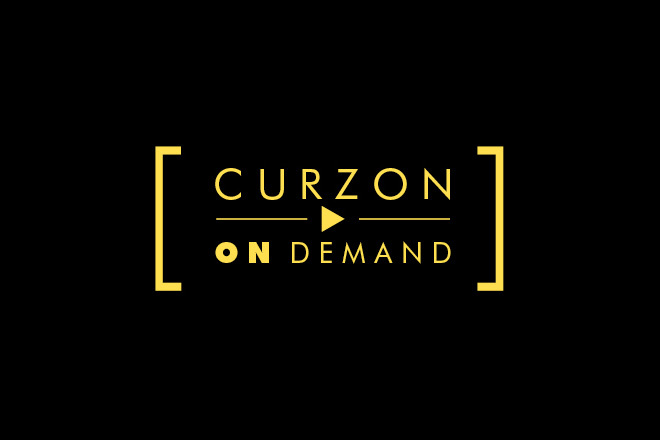 UK video on Demand service Curzon Home Cinema – already available on BT TV and via digital satellite platform Freesat’s Freetime connected TV service – has revealed further details of its aims and aspirations. Phil Mordecai, Director of Curzon Home Cinema,, described Curzon as “more than just a cinema” suggesting it was vertically integrated across the video value chain, and was about much more than offering just any film output from Hollywood, instead specialising in catering for different demographics, with individual cinemas reflecting this in terms of content offerings and design. “We don’t believe we’re just a VoD platform,” he suggested. “From a consumer point, we’re a virtual venue,” he said, noting that in setting up the Curzon Home Cinema, the challenge was how to replicate Curzon’s value in design and approach in the ‘virtual’ setting.